Sulav remit is the remittance service developed by NMB Bank Limted which offers international funds transfer facilities. 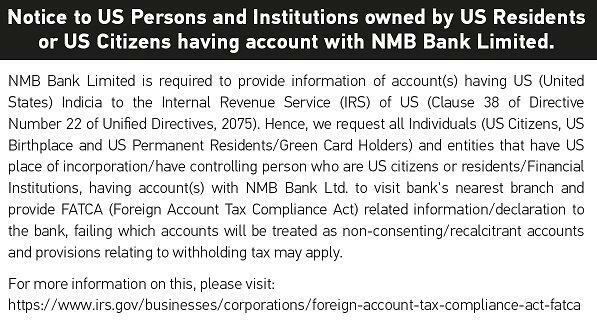 NMB Bank Sulav Remit has established remittance business relationship with various foreign banks and foreign exchange companies. Nepalese staying abroad can visit any of these banks and exchange companies and send money through "Sulav Remit", the fastest, easiest and reliable money transfer system of NMB Bank Limited, at low charges to more than 8000+ remittance payment outlets across Nepal. 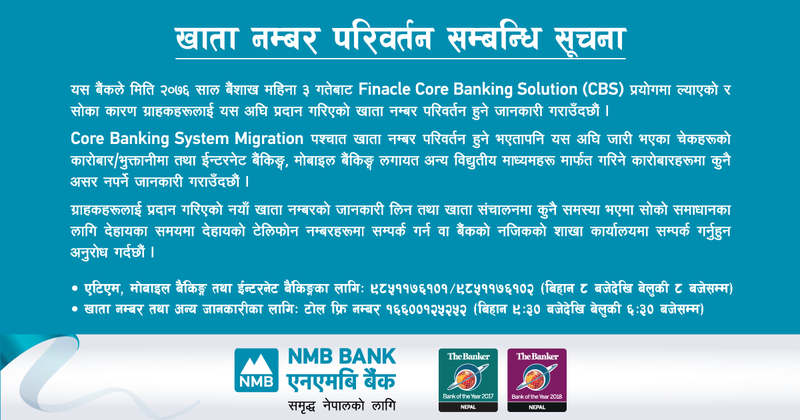 NMB Bank Ltd has established remittance business relationship with various banks and exchange houses around the globe. 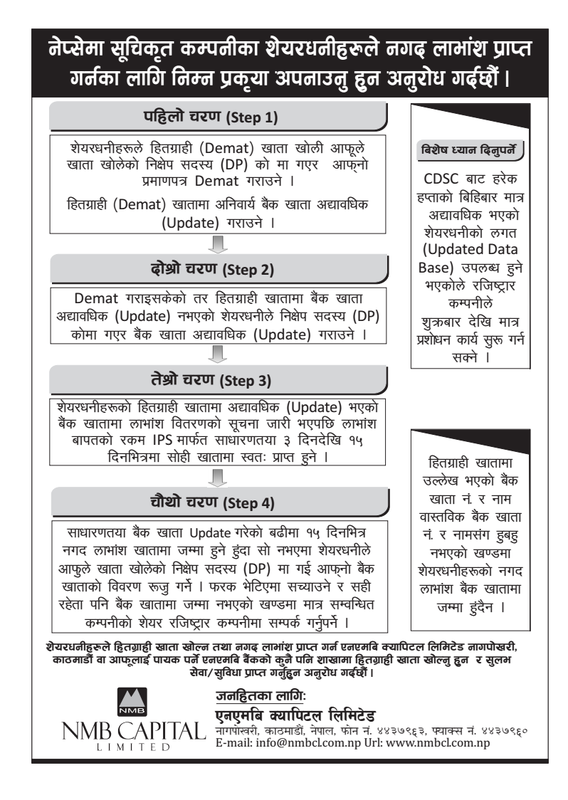 Nepalese staying abroad can visit these banks and exchange houses for sending their hard earned money safe and comfortably in their homes to Nepal.